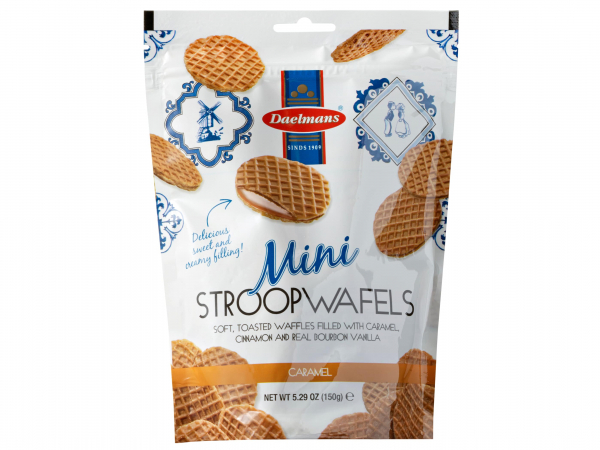 These mini stroopwafels Caramel have the perfect bite size. 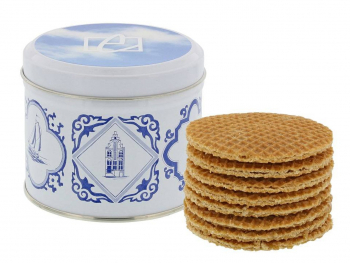 Each mini stroopwafel has a diameter of 4.5 cm and is filled with caramel and cinnamon. 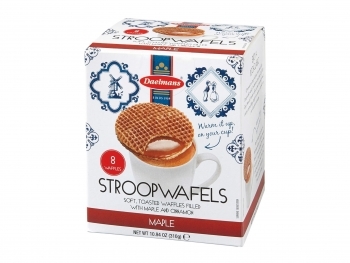 They have a crunchy outside and a creamy inside and do not contain any artificial colors or flavorings. The caramel mini stroopwafels come in a handy resealable zip bag. This way, they are the perfect snack for on the go moments and to share with friends and family. 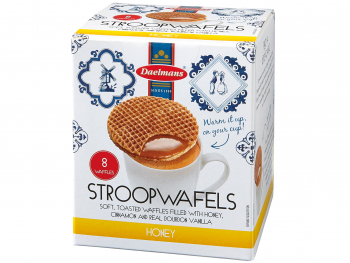 You can easily keep the stroopwafels fresh in it. At least, if you don’t finish it in one go! 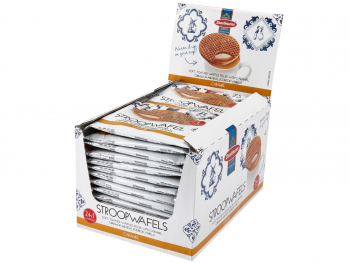 For all Caramel lovers, you can go bulk by ordering a case of caramel mini stroopwafels. 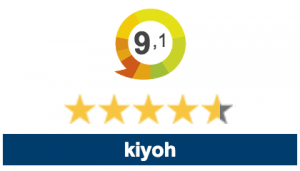 One case contains 10 zip bags, which gives you more than 10% discount on each bag so you will get more value for your money. Wheat Flour, Glucose Syrup, Sugar, Palm Fat, Butter, Treacle Syrup, Soy Flour, Canola Oil, Dextrin (Wheat), Salt, Emulsifier (Soy Lecithin, Mono- and Diglycerides of Fatty Acids), Leavening (Baking Soda), Spice (Cinnamon), Acidity Regulator (Citric Acid), Vanilla Pods.